They say fishing is wishing, but not when it comes to Trout, it’s rather how big will he or she be. 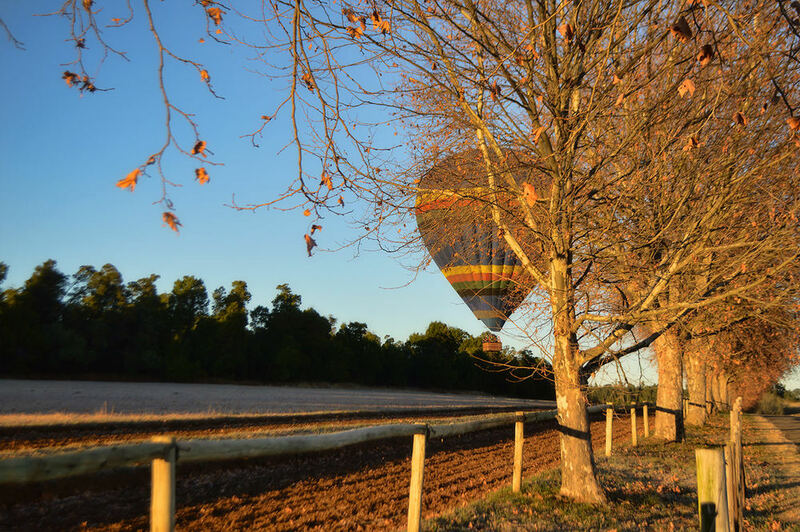 We have had many stories shared around the fireplace or at the bar, over a bottle of wine from our award-winning wine list or at the dinner table whilst sampling the Chef's finest fare, about the fish that were caught in one of the cascading dams on the greater Summerhill and Hartford Estate. There is a friendly and relaxed formality at Hartford and we can't thank Duncan and his front of house team enough for going out of their way to make our stay memorable. A Kwazulu-Natal dance troupe has left audiences on the international entertainment stage calling for more after their foot-stomping performance at the Royal Edinburgh Military Tattoo. The Ngombamakhosi were among hundreds of Commonwealth and international participants at last week’s tattoo. The acclaimed event, now in its 56th year, is watched by a TV audience of millions around the world. 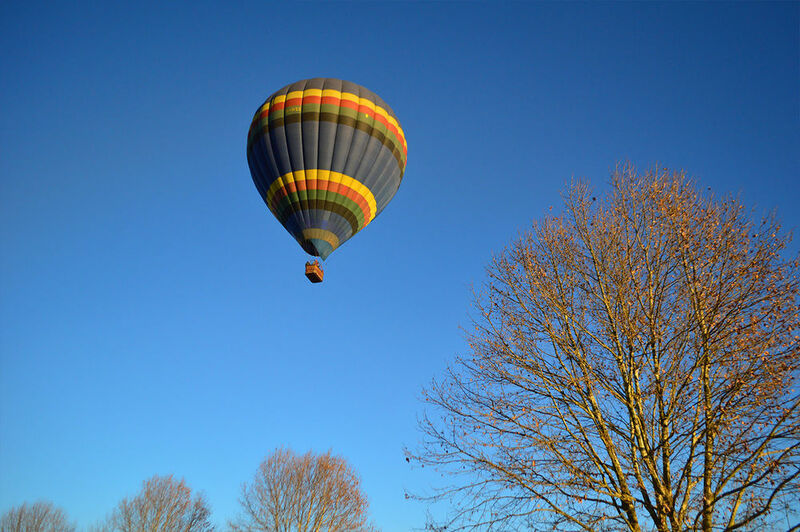 Whilst relaxing as a guest of Hartford House, we understand that you may want to spend time exploring the magical beauty of the greater Summerhill/Hartford Estate. What better way to enjoy your exploration than to take with you a specially prepared picnic basket... with that very special Hartford touch, of course. 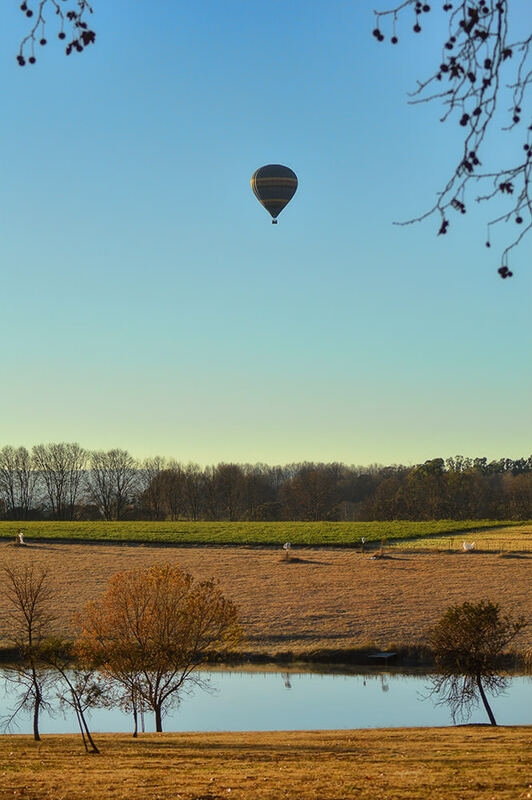 At Hartford House we have 3 well stocked lakes, surrounded by beautiful thoroughbred horses, individually decorated suites, rolling hills and the country’s most spectacular wedding venue. At the main lake we have placed kayaks for your convenience and enjoyment. 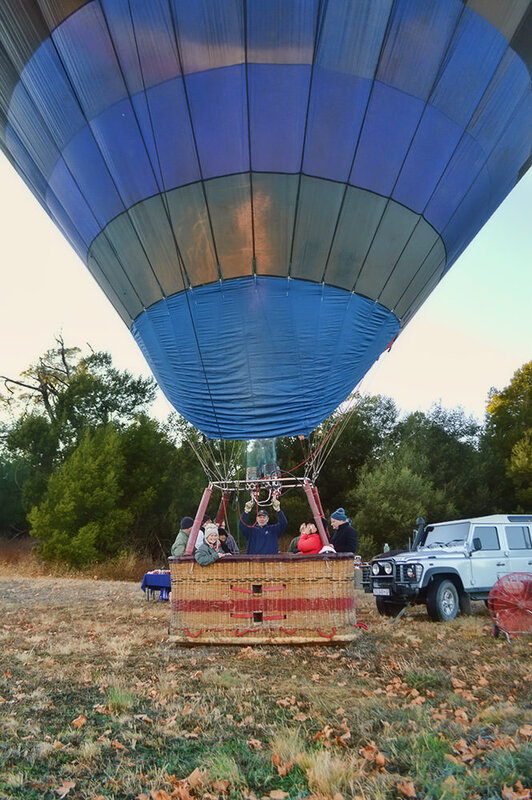 Hot Air Ballooning combines an intriguing blend of personal challenge, adventure and the unknown, romance, colour and fun, and of getting closer to nature's elements of earth, wind, fire and firmament. 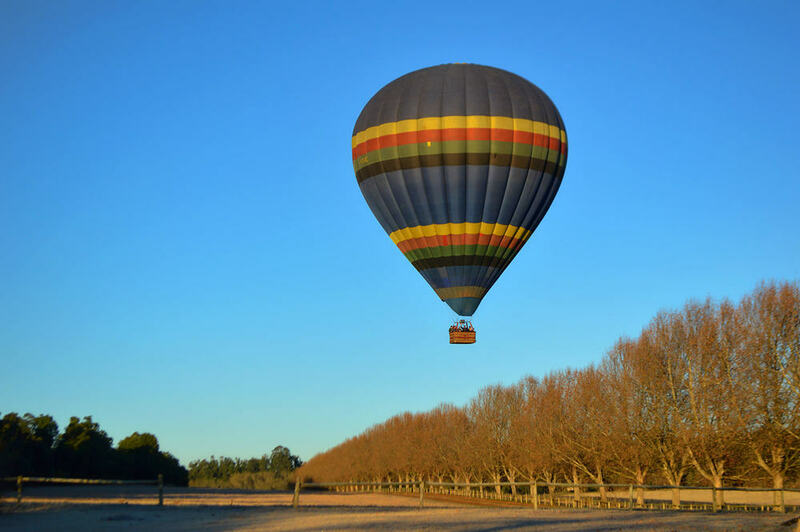 If surreality has a place in life's list of experiences, then perhaps Hot Air Ballooning best provides it. 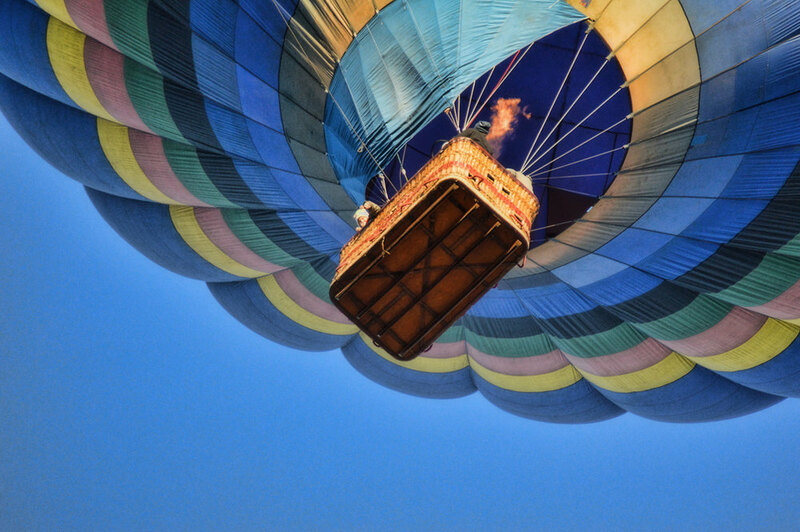 It is about experiencing mankind's oldest form of aviation, suspended animation beneath a colourful canopy of hot air - destination unknown! 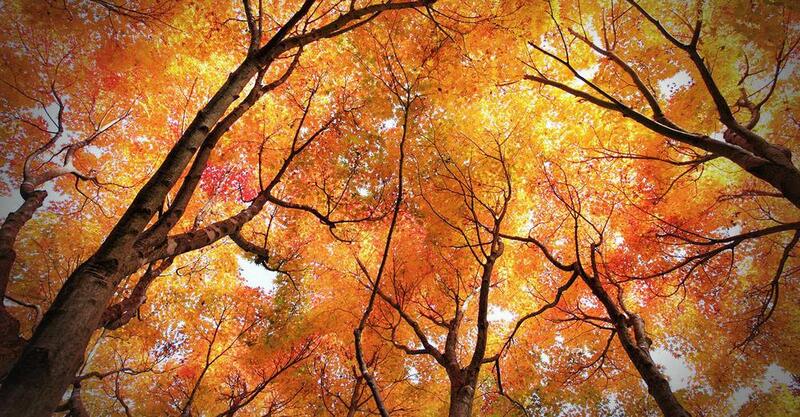 - momentarily leaving the loving arms of Mother Earth, outside the confines of an aircraft, and being one with nature. It's gentle, it's safe. 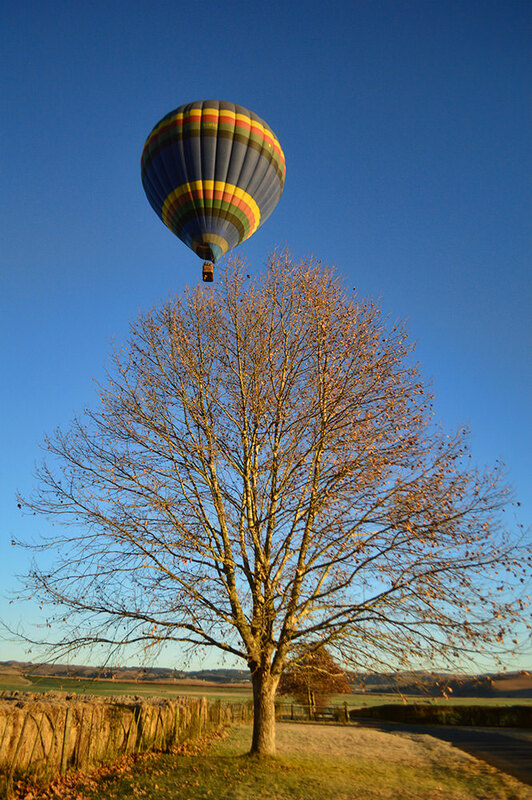 Hot Air Ballooning South Africa offers a full spectrum of Ballooning services throughout South Africa. 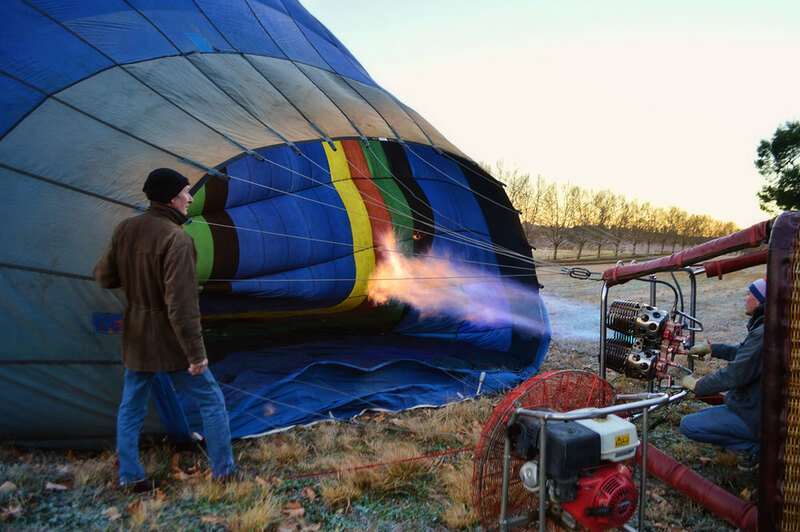 Their balloons are small and intimate, their pilots are skilled and experienced, and their hospitality provides for loads of fun and involvement. 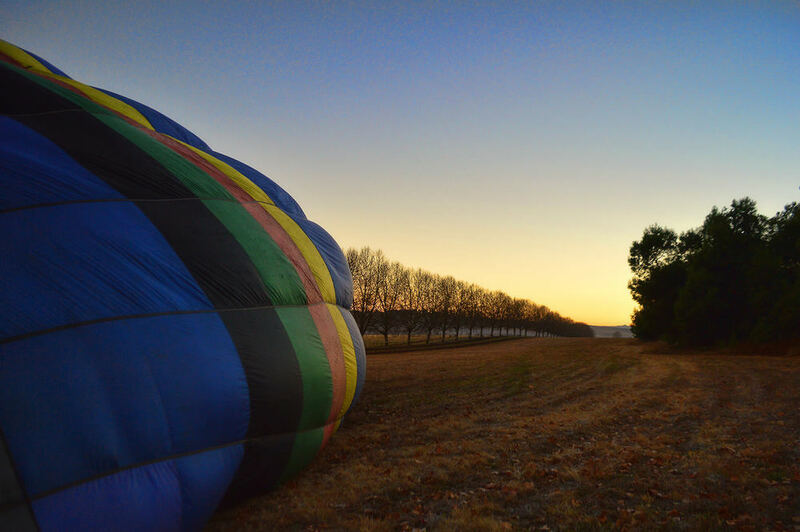 For a unique ballooning adventure at Hartford House, contact us below.